It must be remembered that ferrets have got extremely high metabolisms. Consequently, in contrast to dogs, they need to be able to access food at all times. Their digestive systems function rapidly and they’ll normally process whatever they have consumed inside of a couple of hours. For this, as well as other aspects, to operate correctly, they require plenty of drinking water. Although ferrets, snooze around eighteen hours a day, they are generally highly active during the hours they are awake. They are inquisitive and like to shift things about. This means they will up end a bowl, push food out or conceal it and spill and splash water. Acquiring equipment to reduce these issues, and also keep the ferret’s home clean, can be quite a struggle. Luckily, just as you might expect, you can find a huge selection of products in the marketplace nowadays. There are many designs and styles of drinking water dispensers and feeding systems readily available than you could possibly actually have a look at, much less purchase. Several food dispensers are simply a bowl. Although not perfect, if that is what you would rather have, at the very least ensure it is tough, heavy and chew proof. A heavy enough bowl cannot be up ended , even by a playing ferret. 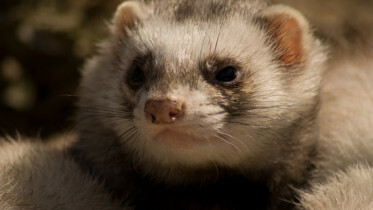 It ought to be unbreakable and constructed with materials that the ferret is unable to break off using his or her teeth. Ferrets love chewing things!things! In addition, it must be simple to clean up, non-toxic it must not rust. Wood bowls, although appealing, may hold on to humidity offering an area for bacteria to develop. 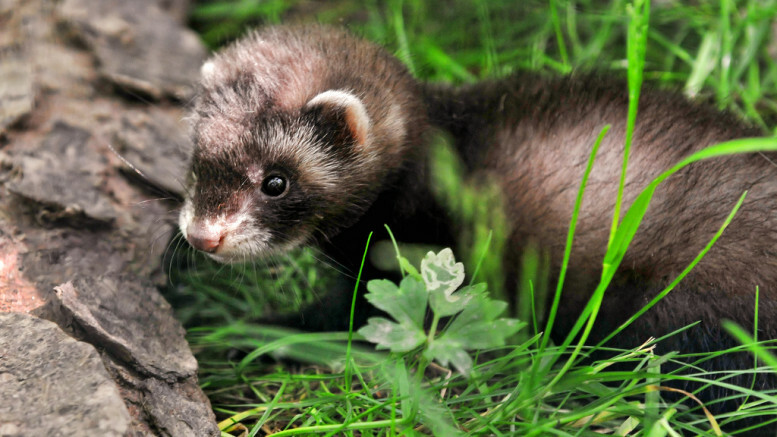 Cedar, for instance, gives off odours which are harmful to the ferret. Plastic material, however, does not have any kind of organic compounds to counter the development of bacteria and a lot of metals rust. Marble or various other hard stones are perfect, but more difficult to obtain. Automated feeders, usually plastic, are the ideal compromise. A J-feeder (so-called due to its shape) permits you to supply several days of food. It dispenses a limited quantity gradually and may be fixed to the side of the cage, rendering it impossible to tip over. The shape assists to reduce the scattering of food. There are various other models of auto-feeders, or gravity feeders, as well. Deciding on a water dispenser uses the majority of the very same criteria. Here, however, the spillage aspect is actually much more important. Ensure that whatever you select cannot be tipped over. A lot of ferret owners use a ball-and-tube type dispenser because of this. Ferrets learn how to push up the ball, dispensing a modest amount of drinking water, then the ball falls down again to shut off the tube. Several dispensers have got small areas for carbon filtration, or even dispensing liquid vitamin supplements along with other things. Outside of the cage, a heavy, low crock dish is a very common preference. They work nicely, however obtaining one with a rubberized base will help keep your floor from getting scratched. It is important, however, to stop the ferret from gnawing the bottom, that takes a very tough type of rubber that may defeat the purpose. Whatever kind of food or water dispenser you choose, ensure that it stays clean. At least once each week, ideally more frequently, it ought to be fully emptied and scoured out using a washing up detergent. Rinse thoroughly. For glass or porcelain dispensers employ a gentle chlorine bleach every once in awhile, and then rinse really well. 5 Comments on "Ferret Feeding and Watering Equipment"